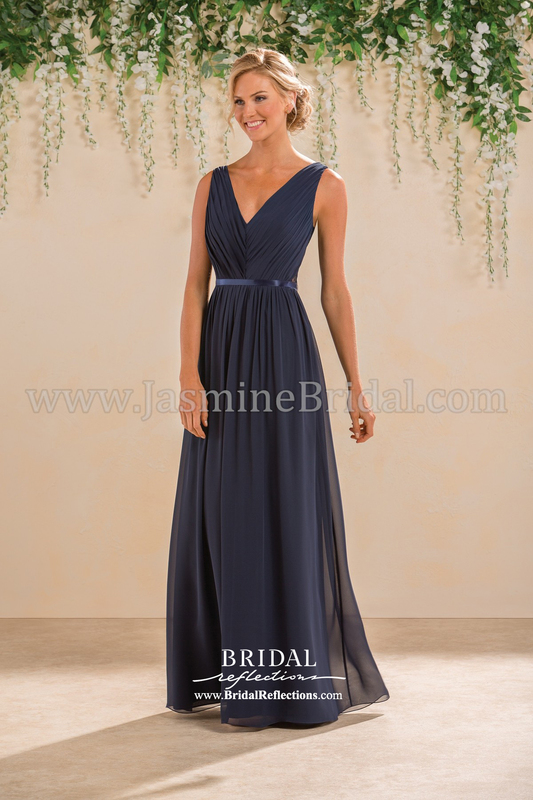 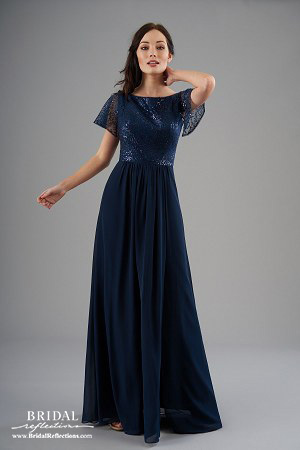 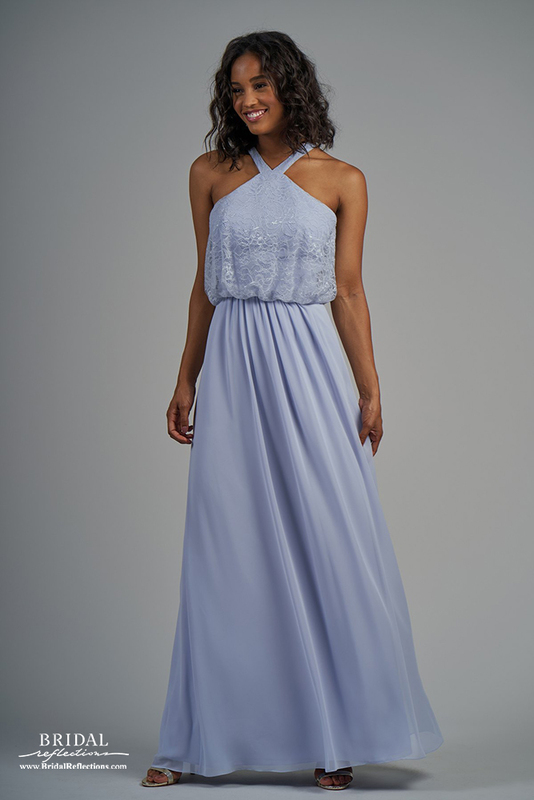 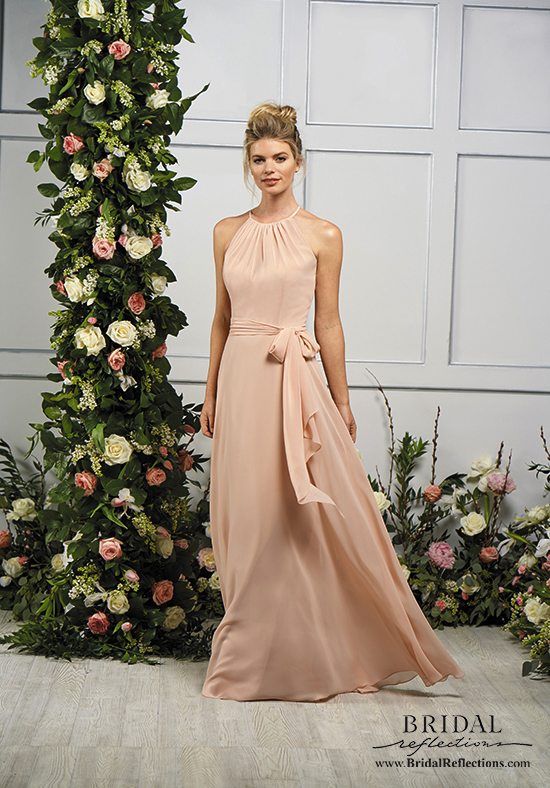 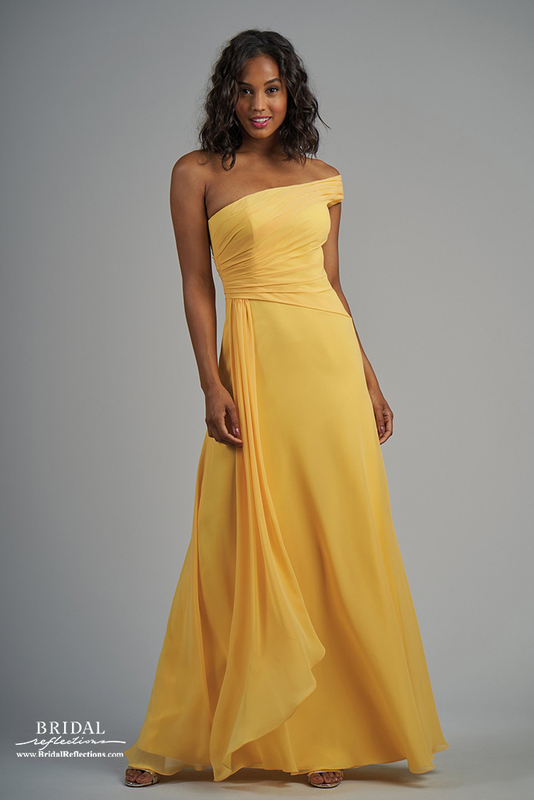 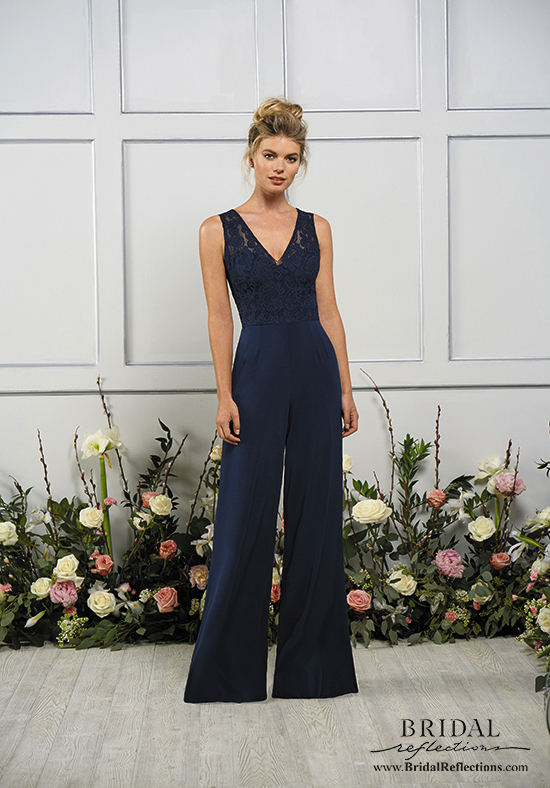 Also see the Belsoie by Jasmine bridesmaid line. 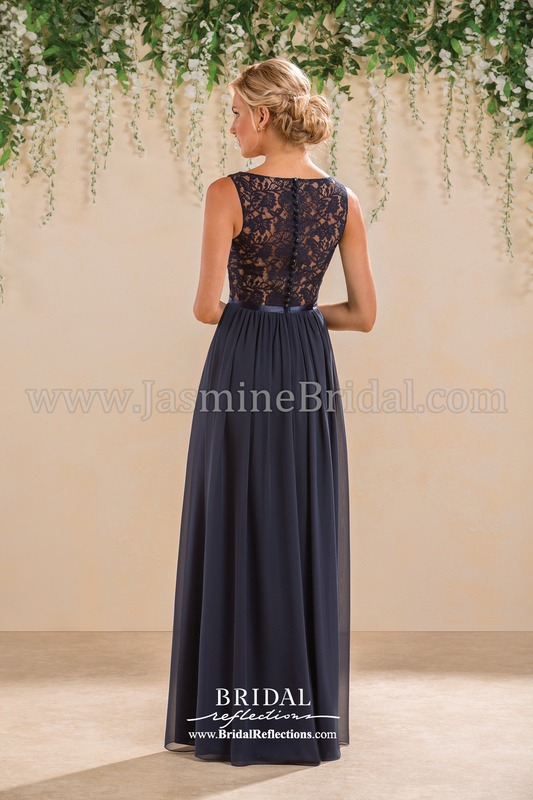 Since our inception in 1985, innovation and design has been at the heart of Jasmine’s success. 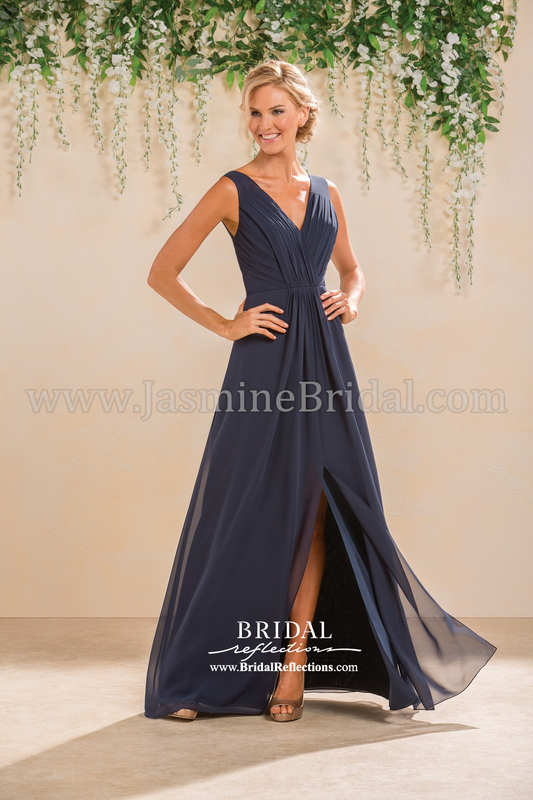 Our team of bridesmaid gown designers spans the world in their experience and brings their skills exclusively to you through Jasmine. 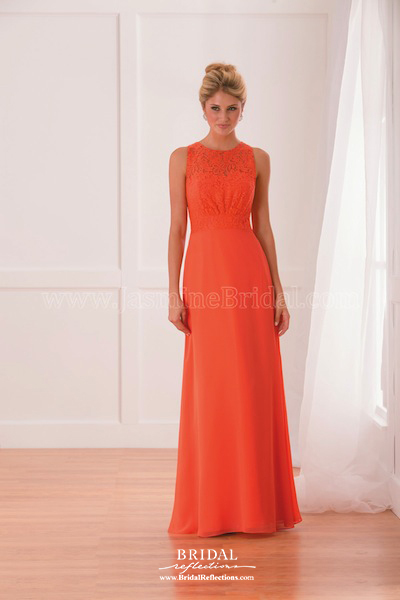 Their designs are then painstakingly assembled in our own manufacturing plants. 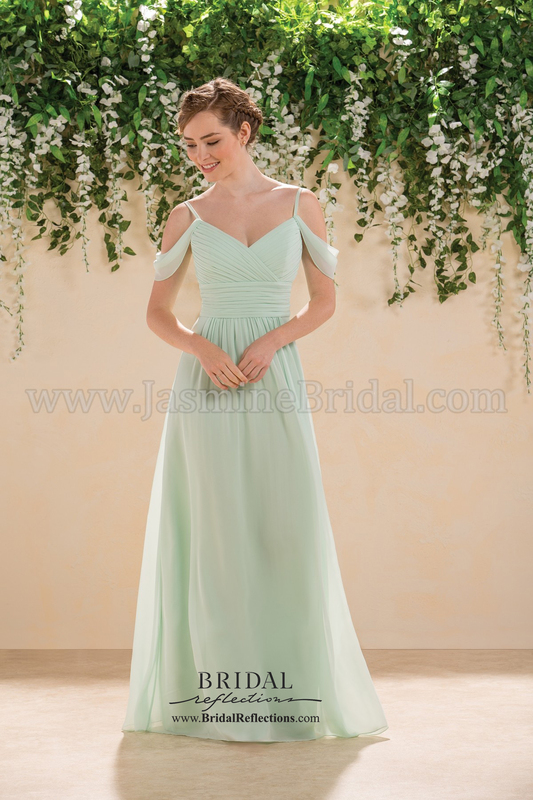 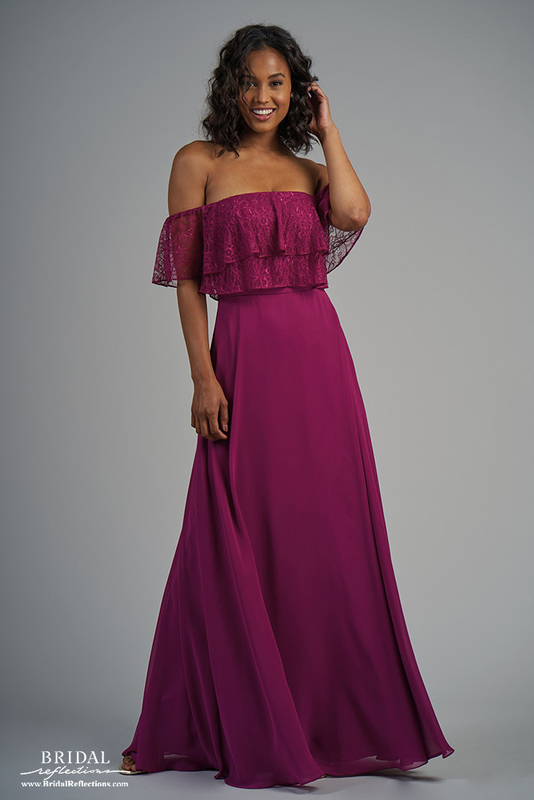 Individual seamstresses make each bridesmaid gown and pride themselves on the elegance and artistry of hand-sewn beadwork and trim. 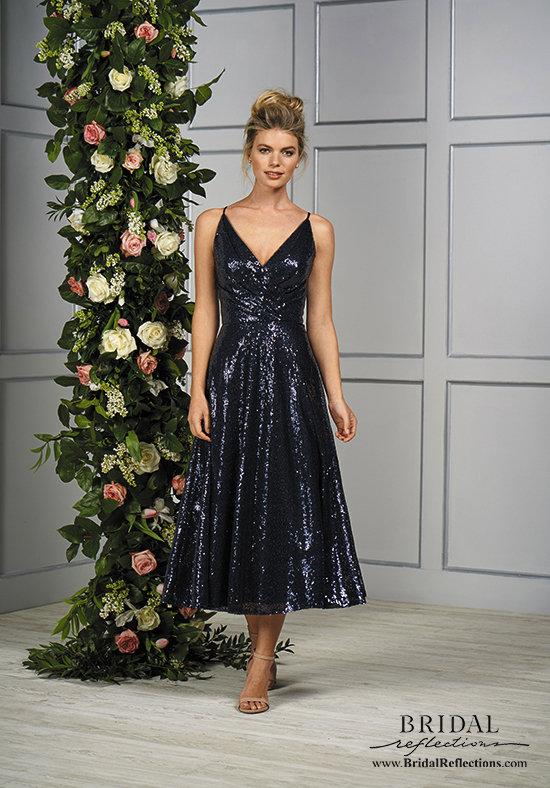 This pride and workmanship can be seen in every dress we sell.